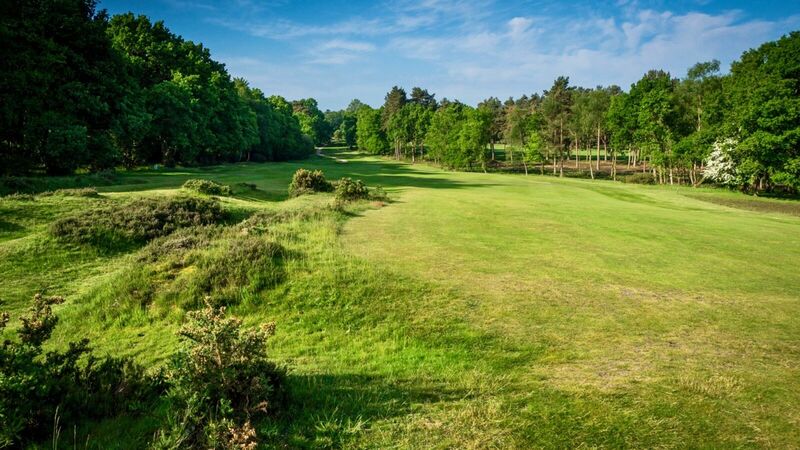 9 :: Liphook is a traditional golf club with one of the best courses in the country. 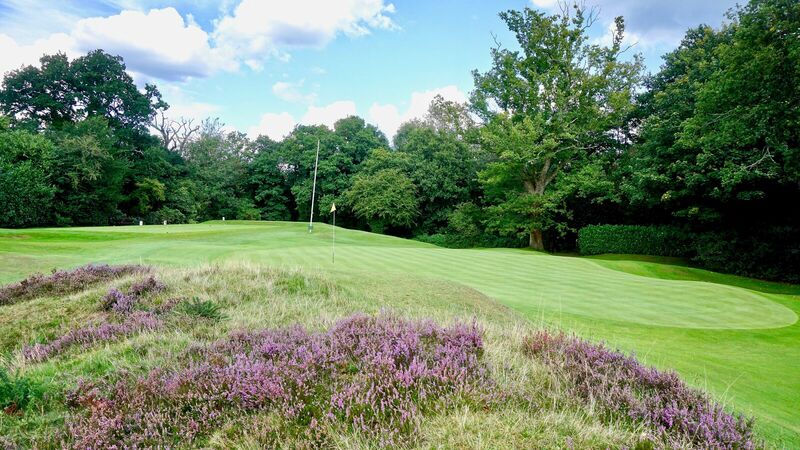 Opened in 1923, the course was soon recognised by the R&A as an exemplary inland heathland course and is also an early example of strategic design for golf courses. 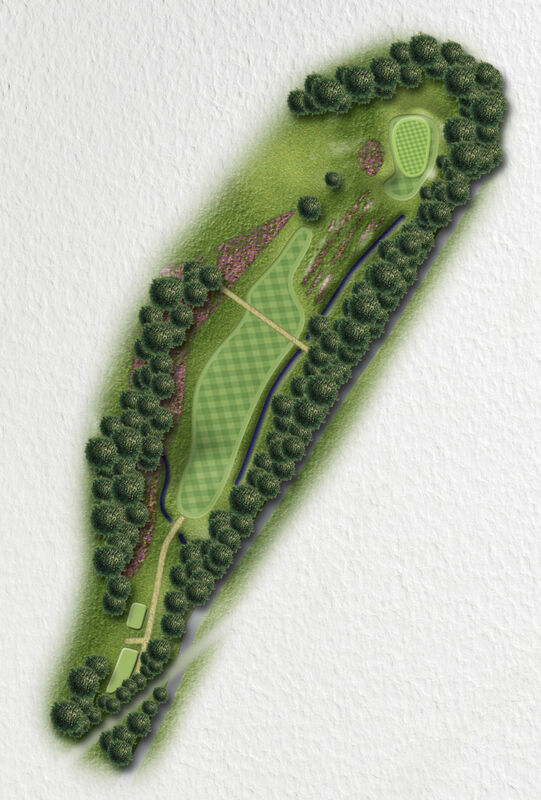 A difficult uphill par 4 but you play to a generously wide fairway. 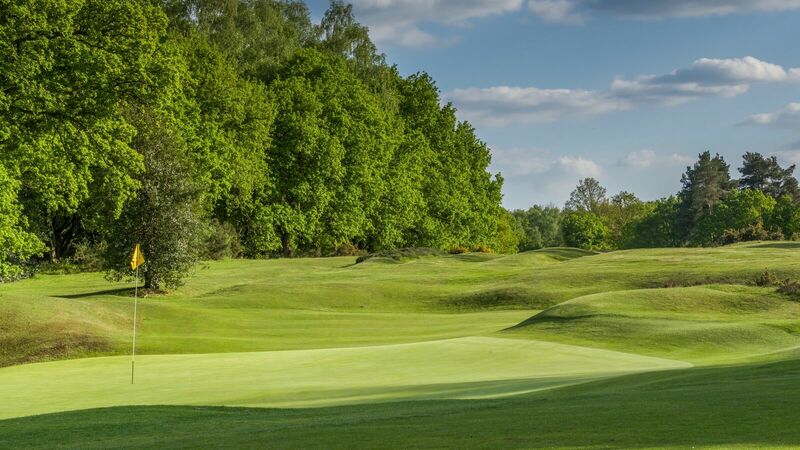 Then it’s all about your approach shot which is blind and protected by a large mound at the front left of the green (introduced by Tom Simpson after Croome’s death and known as ‘Simpson’s Folly’). 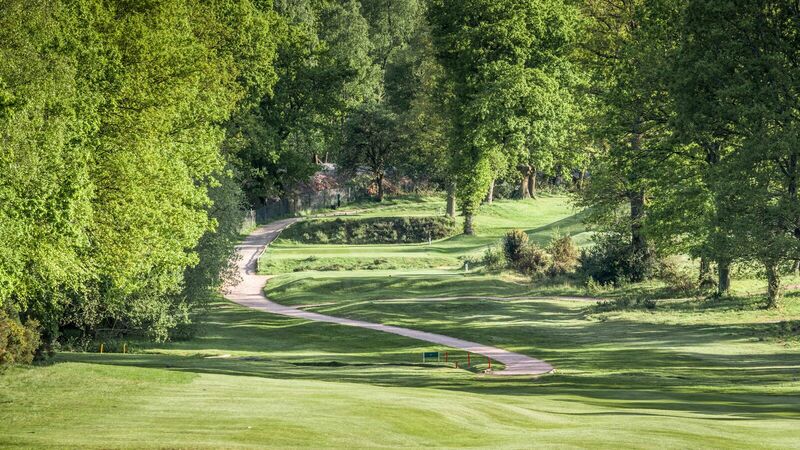 Aim at the guide post and take plenty of club.